Jacqueline Marionette Franklin-Hazel was born on November 8, 1952 in Houston, Texas to the late Otis Alvin Franklin and Doris DeVelma Howard. She grew up in First Missionary Baptist Church where she embraced our Lord and Savior at an early age. Most people fondly knew her as "Jack", "Jackye", or Ms. Jackye" as she always prided herself to be the smartest person in the room. 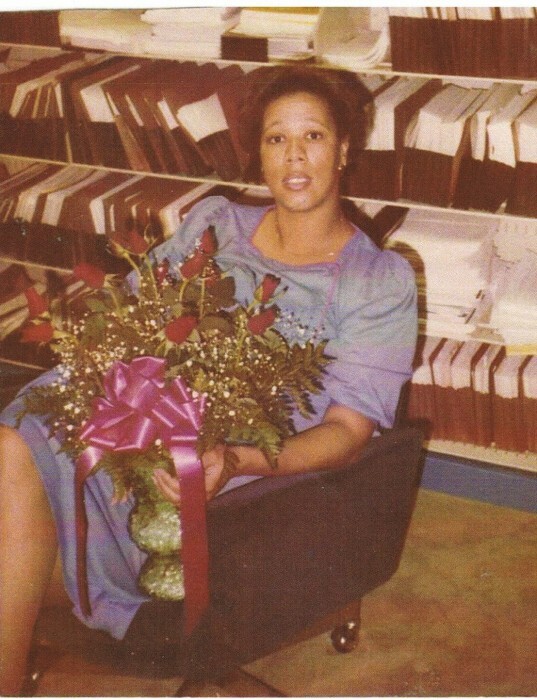 She was a part of the National Honors Society at Carroll High School in Ozark, Alabama where she graduated in 1970 before attending Howard University in Washington, D.C. where she began her 20-year career as a Legal Assistant. She returned to Ozark in 2009 continuing as a legal advocate and supporter of her community while caring for her mother. Her favorite past-time was reading, helping others, and spending time with her closest friends at the casino. Her most significant accomplishment was the success of her children. Her son Omar is a thriving IT Technician and a Basketball Coach helping the youth for over 20 years in Maryland and Washington, D.C. while her daughter, Toni, is a Fashion Designer and Filmmaker in New York City, New York. She was beloved and adored by her family who will miss her dearly. They include, but not limited to: her son Omar Kehan Hazel (Tasha) and daughter Ruby Antoinette "Toni" Branson (Alexandra). Her sisters AlJeana Franklin Pratt, Janice Franklin Lee (Larry), and granddaughter, Alexis Roundtree. Nieces and nephews: Chamel (Ray), Chris (Kimberly) and Talese along with their children Dimitri, Dasia, Gabriella, Jaden, Mya, Grace and Allison.